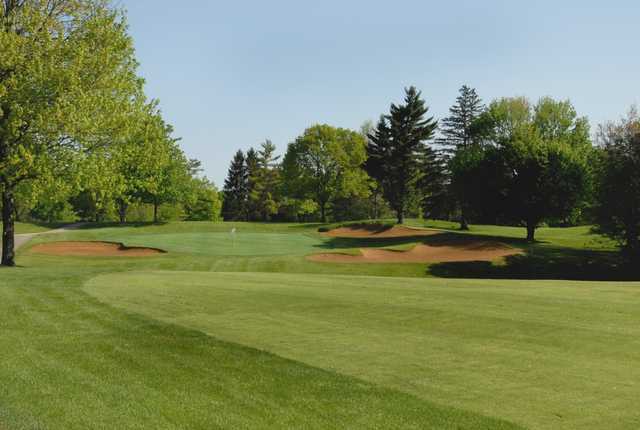 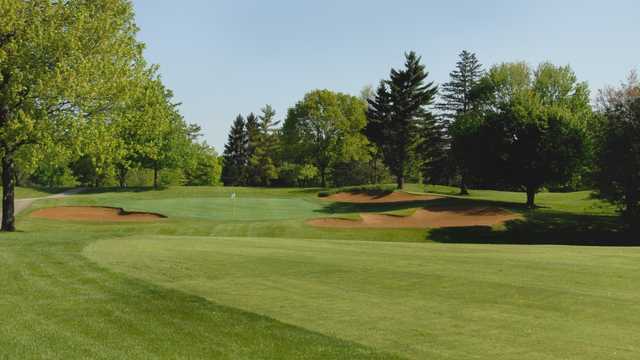 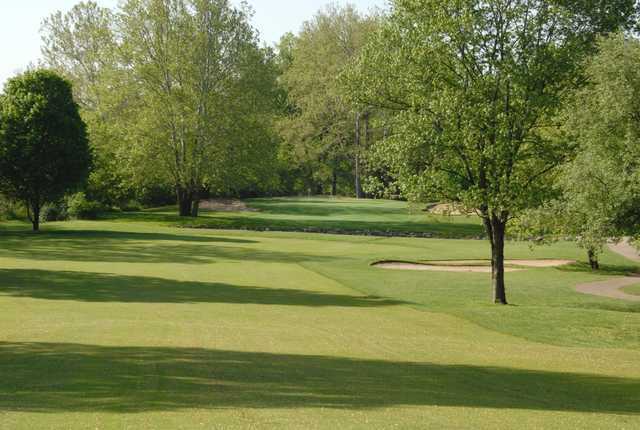 Business First Magazine consistently rates Champions Golf Course, a championship course designed by Robert Trent Jones Sr., as Central Ohio's most challenging public course because of its rolling fairways, mature trees, demanding doglegs, undulating greens, and hilly terrain. 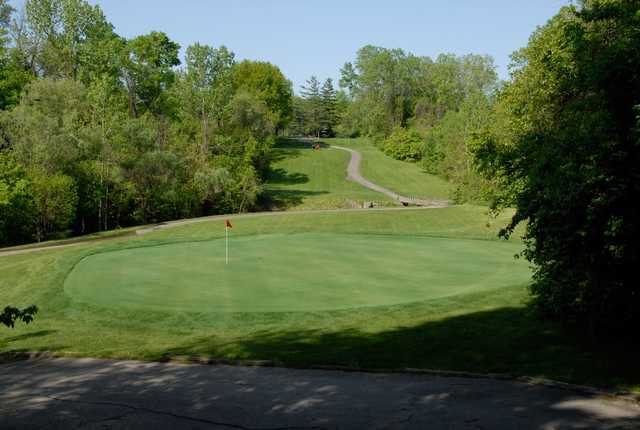 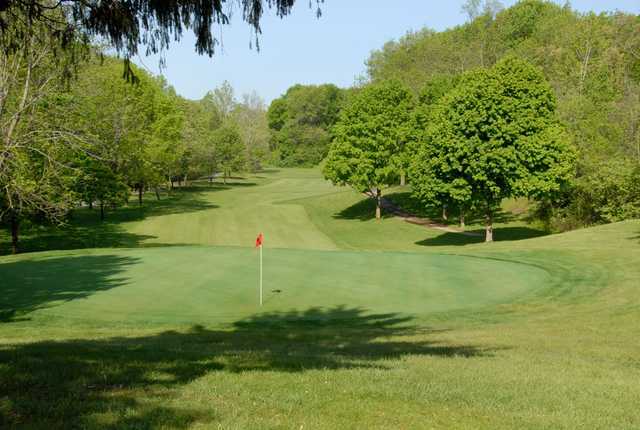 Nestled next to Easton Town Center on the northeast side of Columbus and inside the I-270 outer belt, Champions Golf Course is the perfect place for your golfing destination. 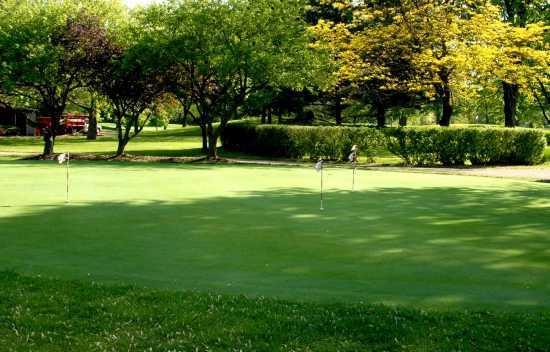 Our outdoor pavilion, which seats over 200, and our caterer Slabadababo Concessions will provide you with the comfort and service you desire for your golf outing. 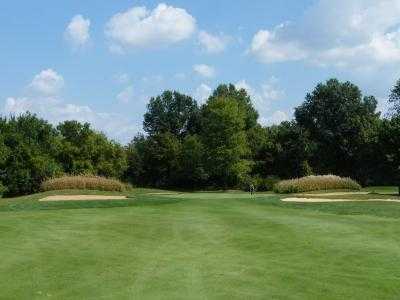 Champions also has an all grass driving range, golf lessons by LPGA/PGA professionals, and a full service golf shop and grill room.